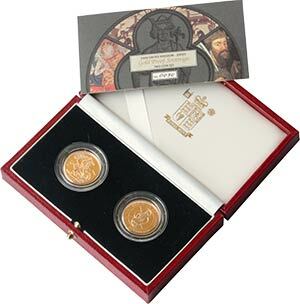 Gold coin sets are one of the most popular products on the market for collectors. It is quite common for coin collections to begin with the receiving of a gift box set of coins that sparks a lifelong interest in the numismatics (coin collecting). Box sets of coins are also highly sought after by investors, largely due to the fact that they are released with restricted numbers, which increases the value of the product over time. 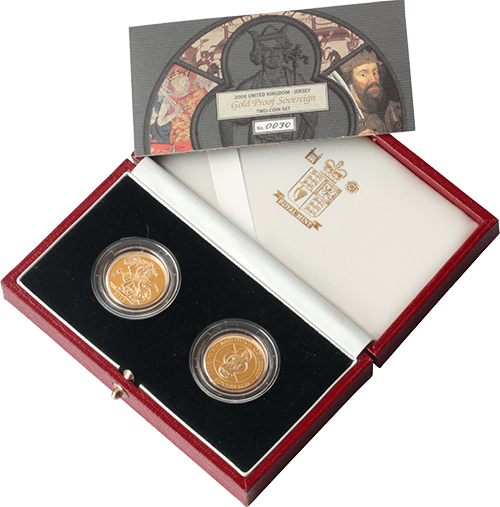 Gold coin sets are typically beautifully presented in specially designed boxes, which is also a draw for those who keep their collections at home and enjoy the aesthetic beauty of the hobby. Coins that are kept in mint condition in their original boxes are generally valued higher due to their popularity with collectors. Gold Sovereign coin sets are among the most highly valued of all coin sets, with special edition coins released to commemorate royal jubilees, royal weddings, sporting events and historic anniversaries of the country’s history. As most of these gold coin sets are minted by The Royal Mint, one of the most highly respected mints in the world, the purity of the gold (22 carats), along with the verification of the British government, makes them a highly reliable investment. Gold Sovereigns are also one of the world’s oldest coins, dating back to the reign of Henry VII in 1489. It is important, however, to ensure that any precious metal product is bought from a trusted vendor. Goldinvestments.co.uk is one of the UK’s most experienced traders in precious metals, with decades of experience in the field. We also offer expert advice from our office in the heart of London. All our products are stamped and verified by the relevant authorities and their conditions described with an attention to detail.